Established in 2012, Forestry Inc. is a premier supplier of organic topsoil and mulch. A well-dressed landscape includes layers of different materials that create an ideal environment for plant growth. The most important layer is the topsoil, which is a nutrient-rich layer of soil that contains the highest concentration of organic matter and microorganisms. This is covered by a blanket of mulch. Mulches retain moisture in the soil, suppress weeds and keep the soil cool. They can also enhance the beauty of any landscape! Contact us to talk about topsoil and mulch delivery for your garden project. We can help your outdoor space reach its full potential! 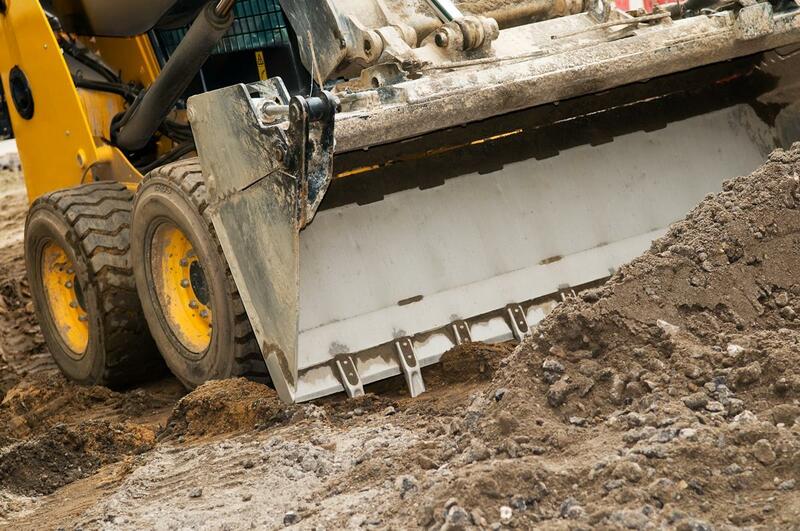 We are experienced manufacturers topsoil & mulch. Contact us to discuss your landscaping project! 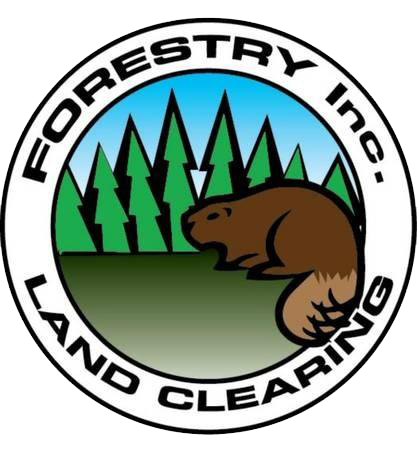 In addition to manufacturing topsoil and mulch for landscaping and horticulture, Forestry Inc. also specializes in land clearing services, including site preparation, tree clearing, forestry mulching and retention pond clearing. Contact us to safely clear trees, stumps and other obstacles from a site! Our state-of-the-art machines and equipment are some of the most powerful in the industry. 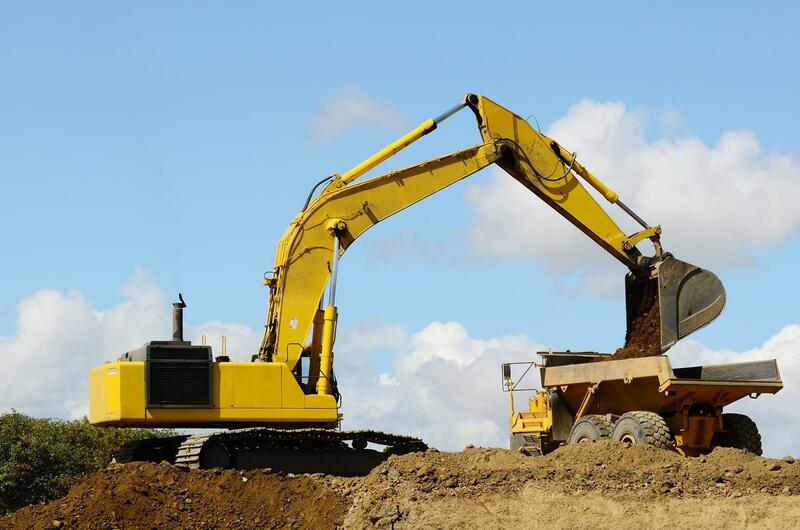 We can take on both residential and commercial land clearing projects!